Commenced in the year 2014 at Emakulam, Kochi, Kerala, we “Siemec Equipments” are executing in this competitive era by means of manufacturing. 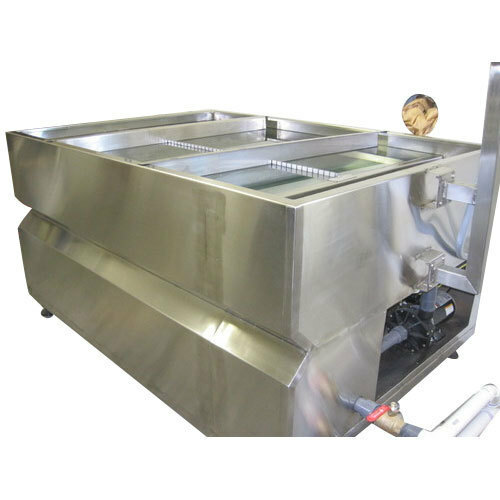 By years of struggle in becoming an expertise of this field, we are now able to remarkably cater the customers with our products such as Bakery Equipment, Freezer, Tandoor Machine, Burner Range, SS Serving Plate, Kitchen Sink, Milk Storage Tank and Shawarma Making Machine. We run our production operations under the keen observation of erudite professionals of the particular field and our set up is fully furnished by highly advance machineries for best possible productions.